Gina DeVee is a globally renowned speaker and leading women’s empowerment expert with over a decade of experience speaking on stages worldwide. 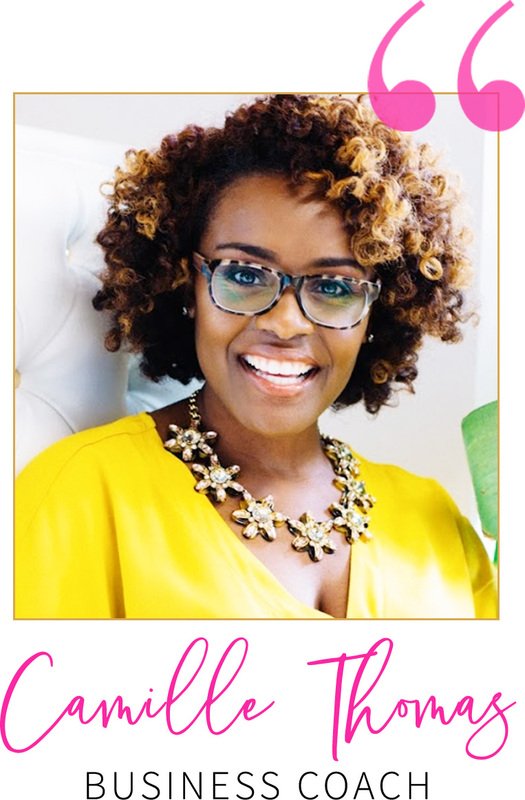 With her charismatic, unapologetically glamorous presence and hilariously relatable storytelling, Gina gives women the permission to be Queen and the tools to create epic careers and lifestyles of their own design. 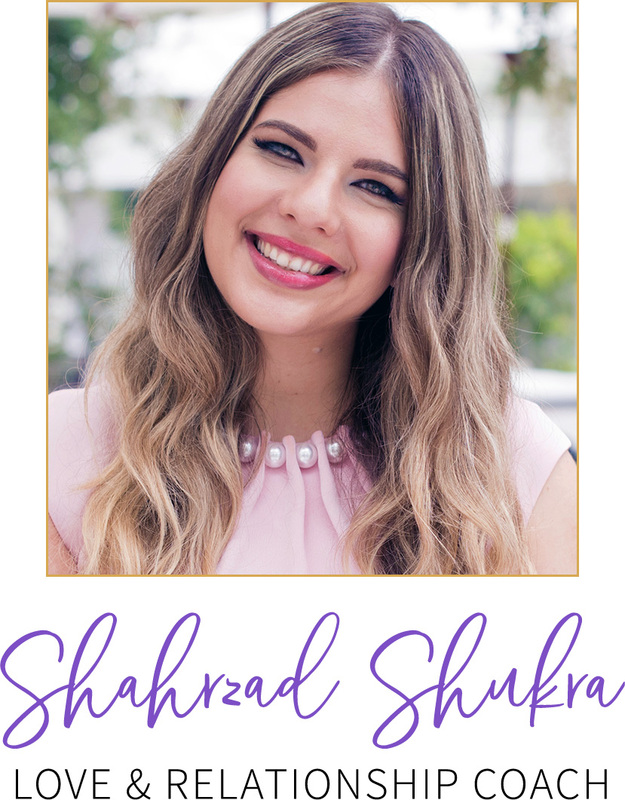 Beloved for her unique philosophy on feminine leadership as well as her spiritual, yet practical approach to money making, Gina is one of the most exciting and thought-provoking influencers in the transformational space. Audiences can look forward to having their old-school ways of thinking shattered as Gina introduces what’s possible for a woman who makes spirituality her superpower and dares to do life as a Queen. BEING IN THE ROOM WITH GINA IS TRANSFORMATIVE! 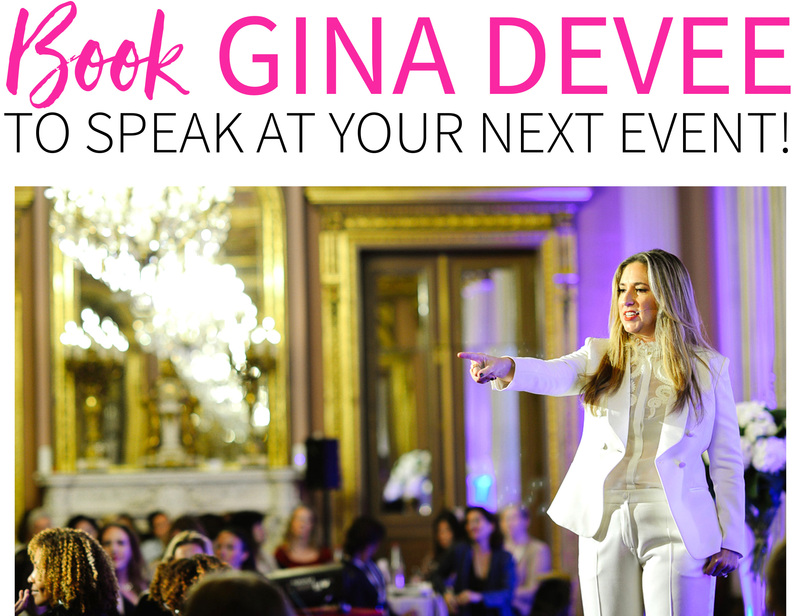 Gina DeVee’s live events are always life-changing for me. Gina’s content is always right on time and exactly what I need to hear. 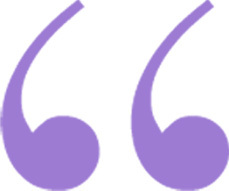 Simply being in the room is a transformative experience. A TREMENDOUS ROLE IN MY SUCCESS! One thing is for sure, if I didn’t get myself in the room with Gina to experience multiple breakthroughs I wouldn’t have had my rapid and amazing transformation. Being in Gina’s presence is just invaluable to me. I’ve become who I was born to be because of it! LIGHTER, MORE CONFIDENT & READY FOR GROWTH! Thanks to Gina’s expertise, I feel ready for growth and to embrace exciting new things with confidence instead of codependency. I feel SO much lighter knowing that I am trusting myself & my intuition with my business decisions! 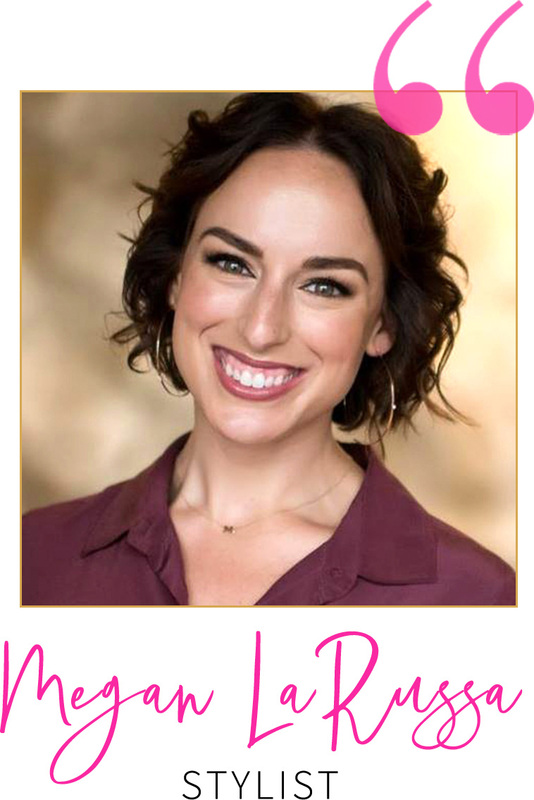 With over 20 years’ experience mentoring women to be Queen, Gina teaches how any ordinary woman can make an extraordinary impact while deepening her femininity, nurturing her relationships and loving her epic lifestyle. As one of the top wealth consciousness experts for women, Gina is a master at healing a woman’s relationship with money and empowering audiences to earn and spend on their own terms. Inspired by the ancient story of Queen Esther of Persia, Gina takes audiences on a journey to owning their feminine power and discovering their greater purpose as women in our modern age. What does it take to create a multimillion dollar business in a few short years? Gina tells her story, revealing how any woman can tap into the white heat of desire that gives spiritual clues to a life on purpose. Queenhood redefines how women show up as leaders on the world stage. Gina reveals the communication, delegation and self-care strategies that empower women from CEOS to politicians to thought-leaders. When spirituality is your superpower, anything is possible. Gina reflects on the role of spiritual practice in her work and how entrepreneurs can harness their intuition, inner wisdom and their access to the infinite. Fill out the form below to explore availability and rates. All fields are required to be filled out. WOULD YOU LIKE TO SPEAK AT A DIVINE LIVING EVENT? Divine Living hosts events around the world, year-round for our thriving community of feminine women in business and leadership. with a Divine Living representative to learn more about opportunities and speaker fees.